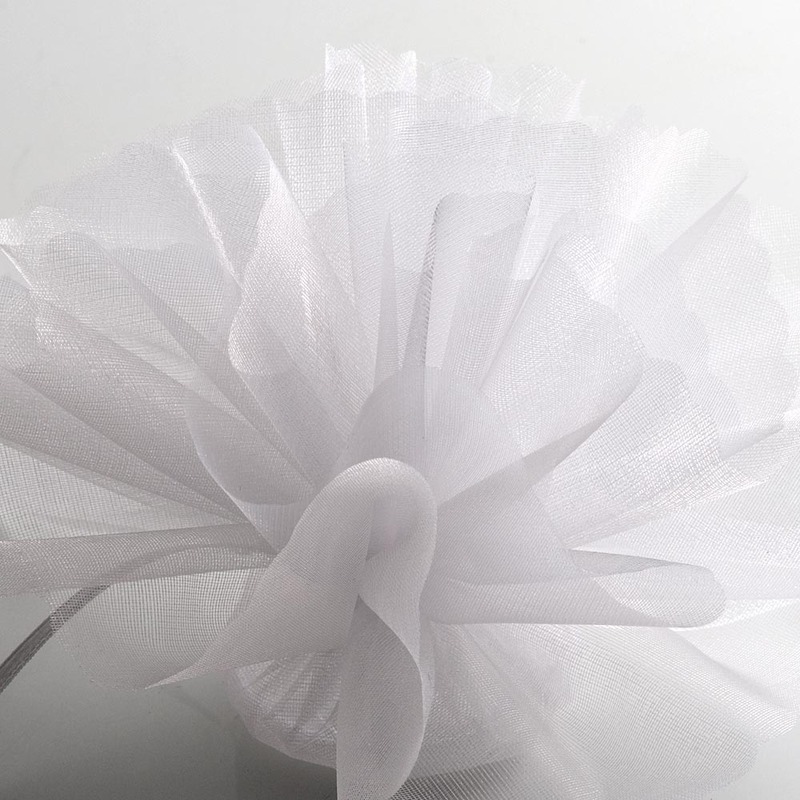 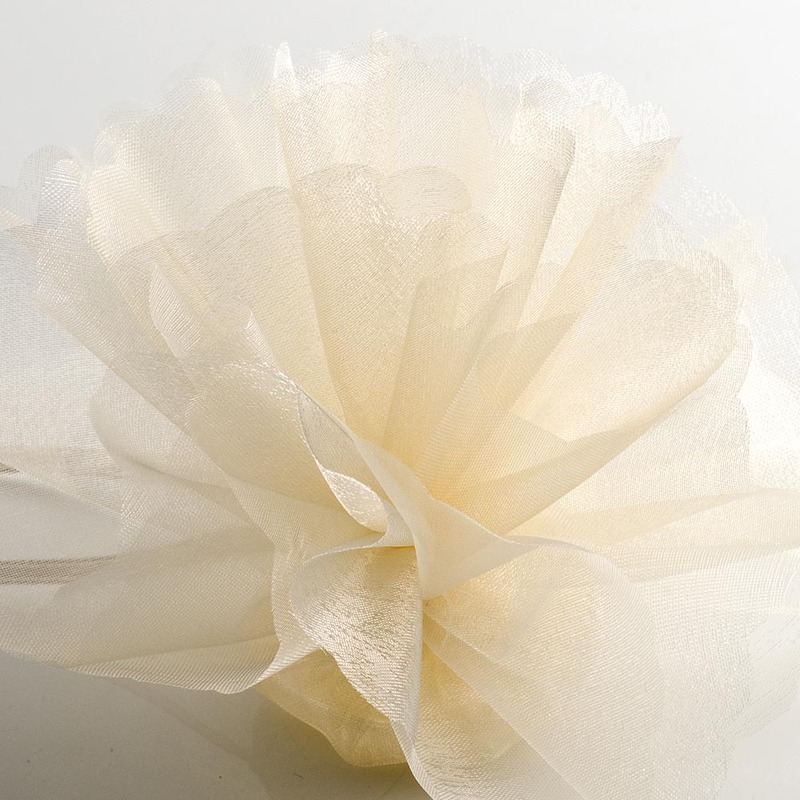 DescriptionA very popular lustrous tulle net with delightful scalloped edges. 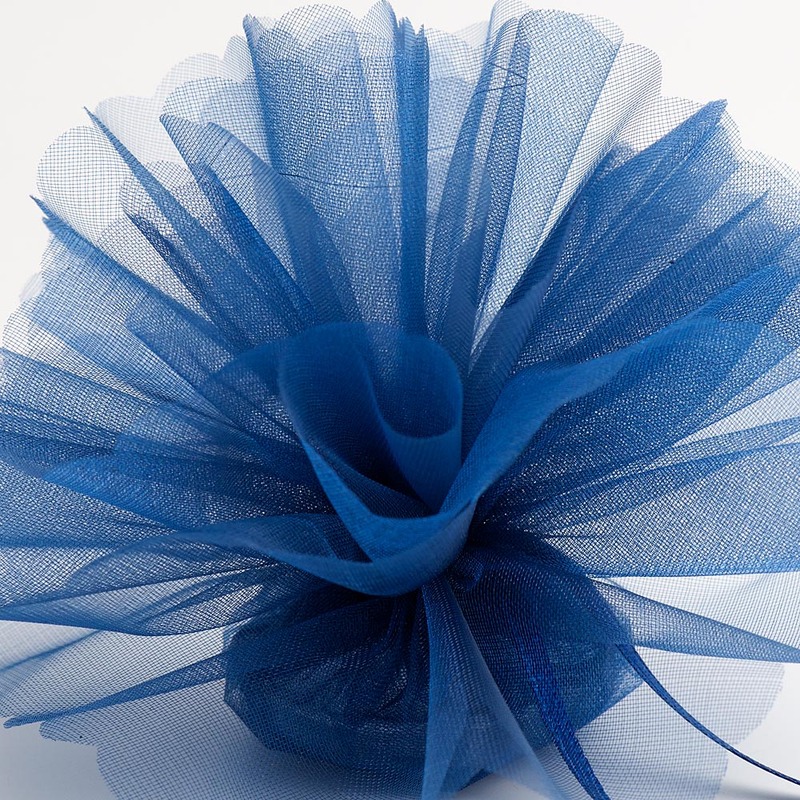 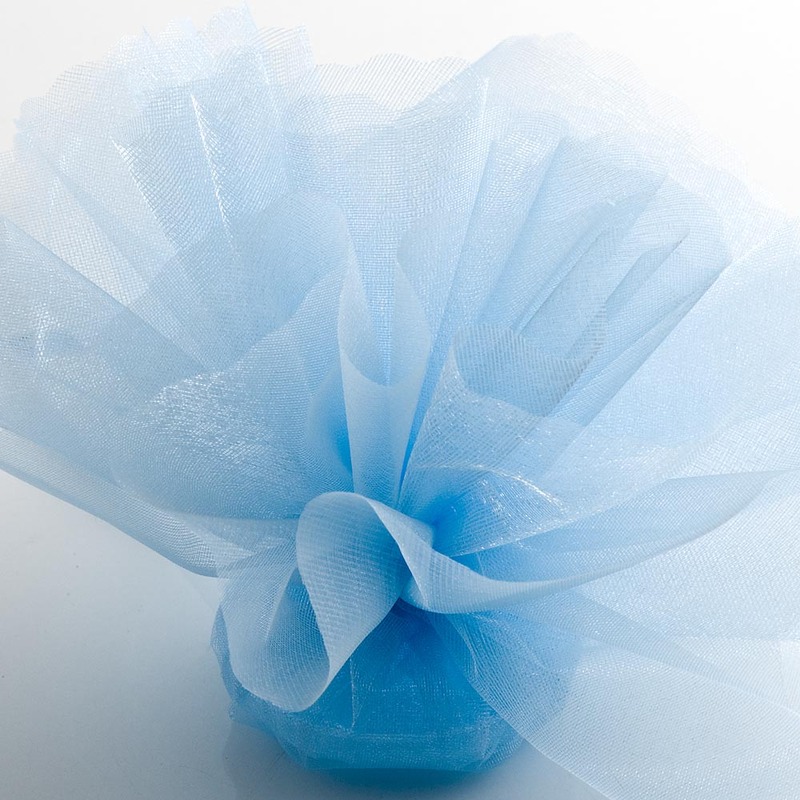 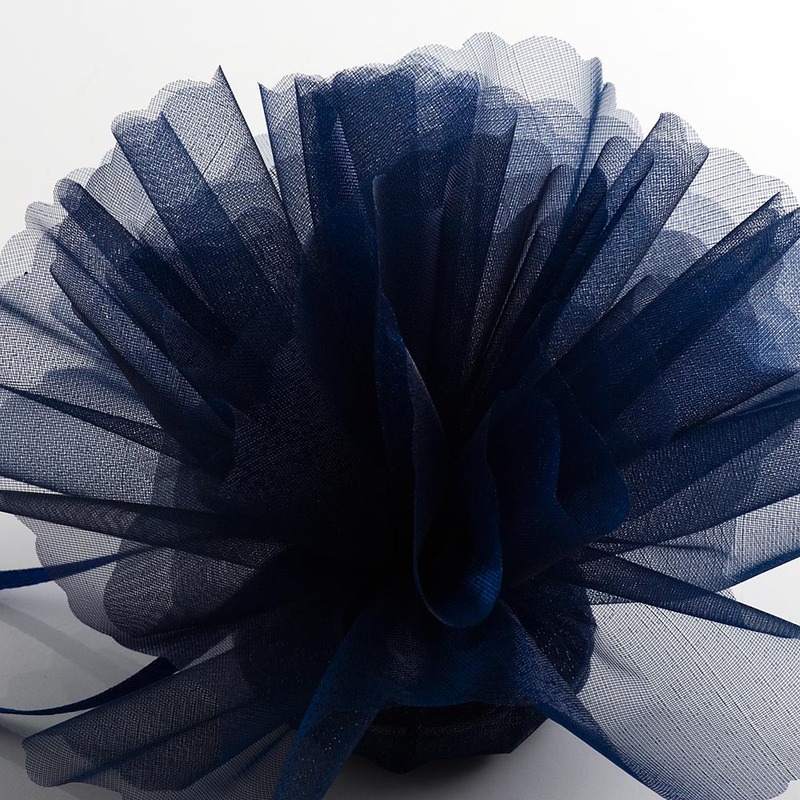 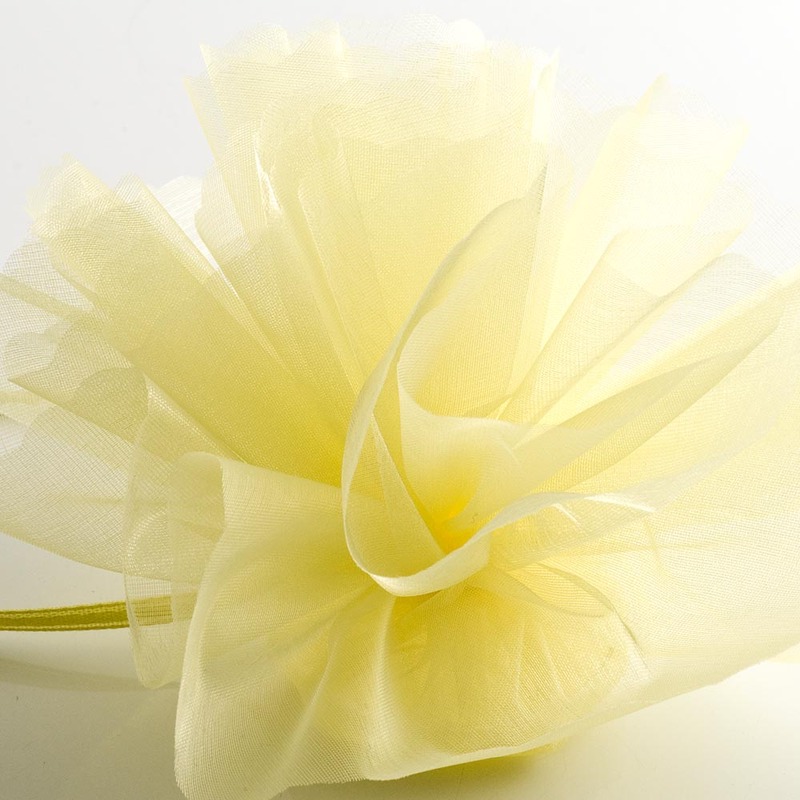 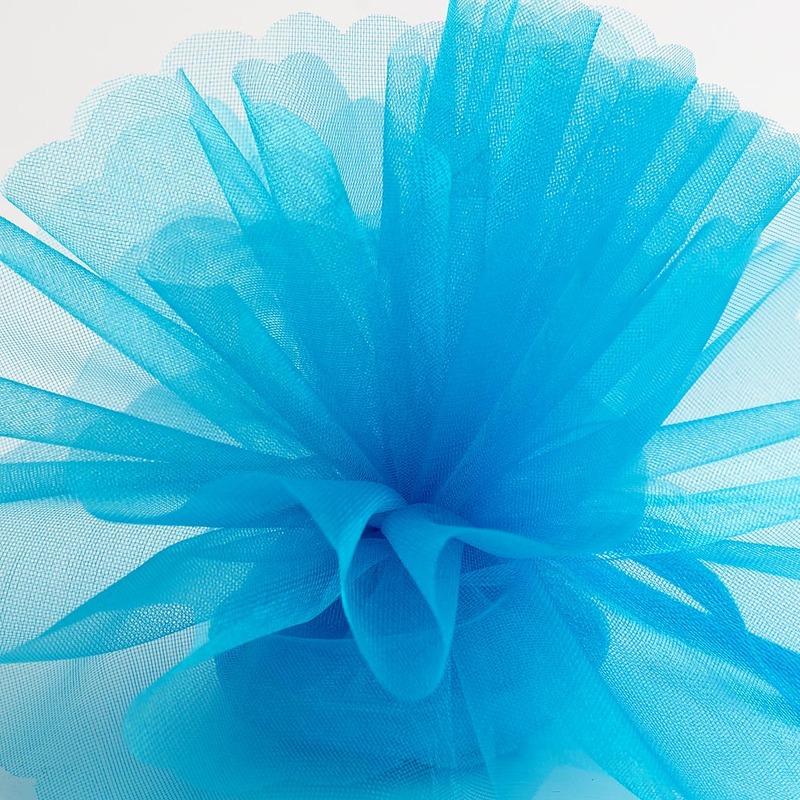 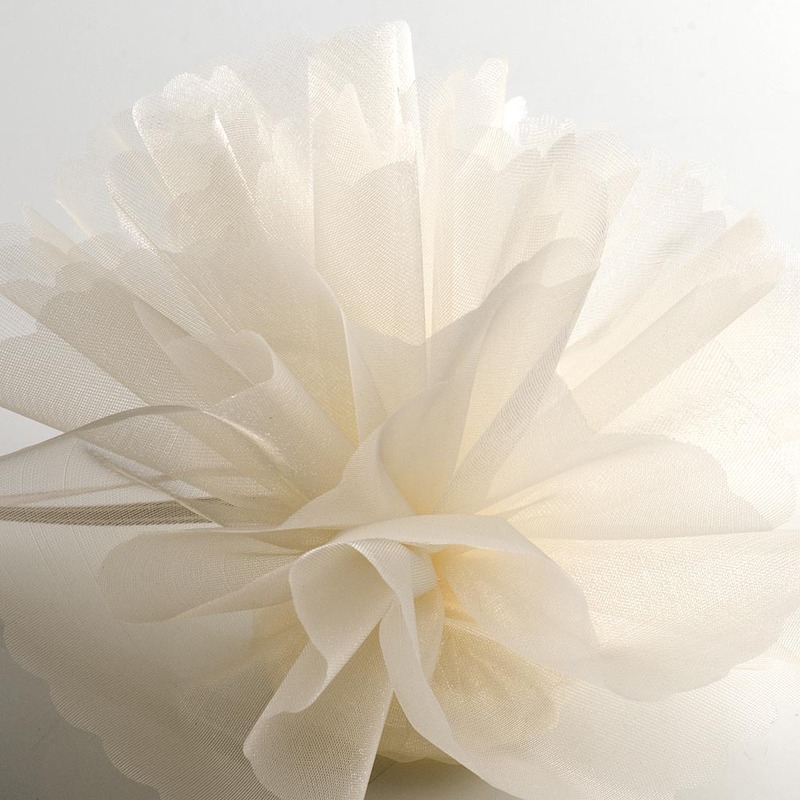 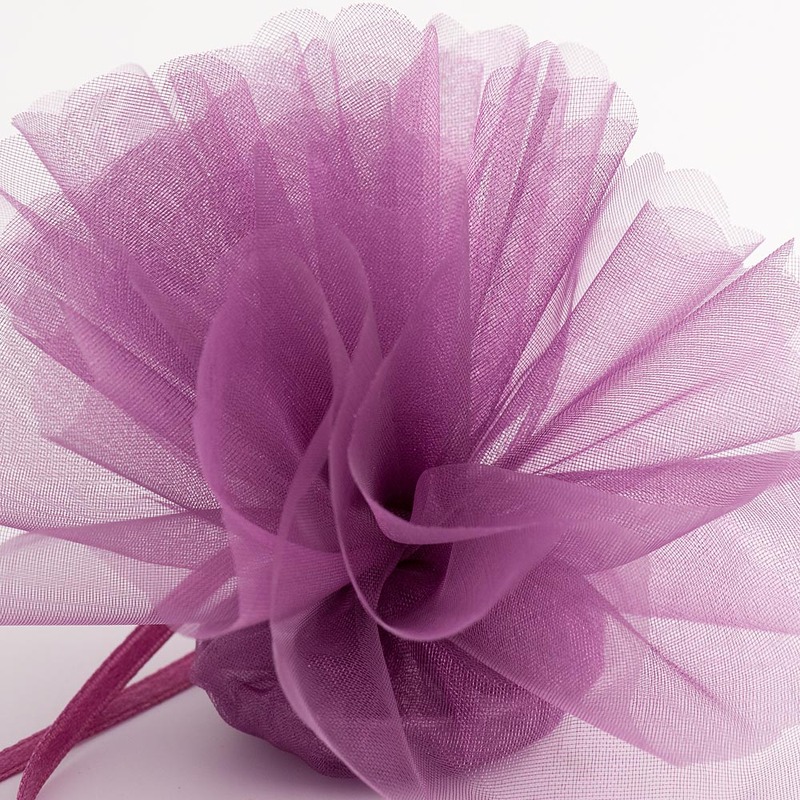 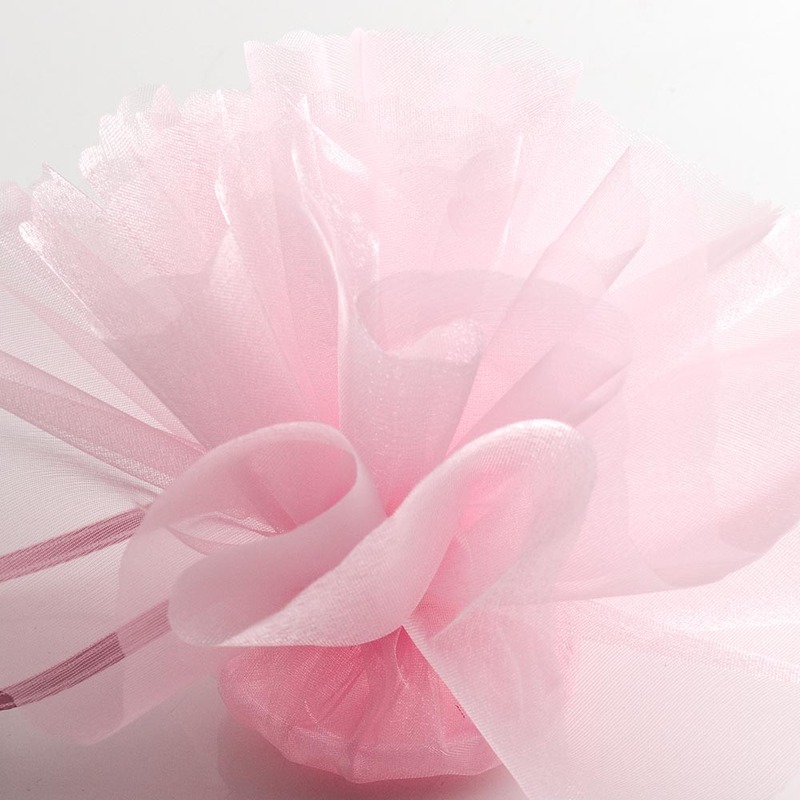 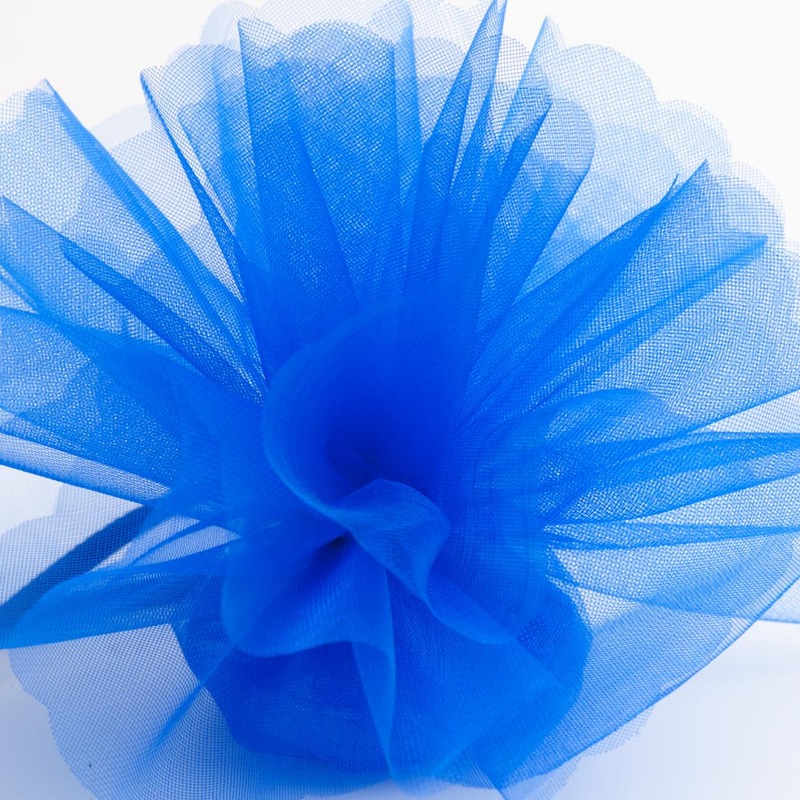 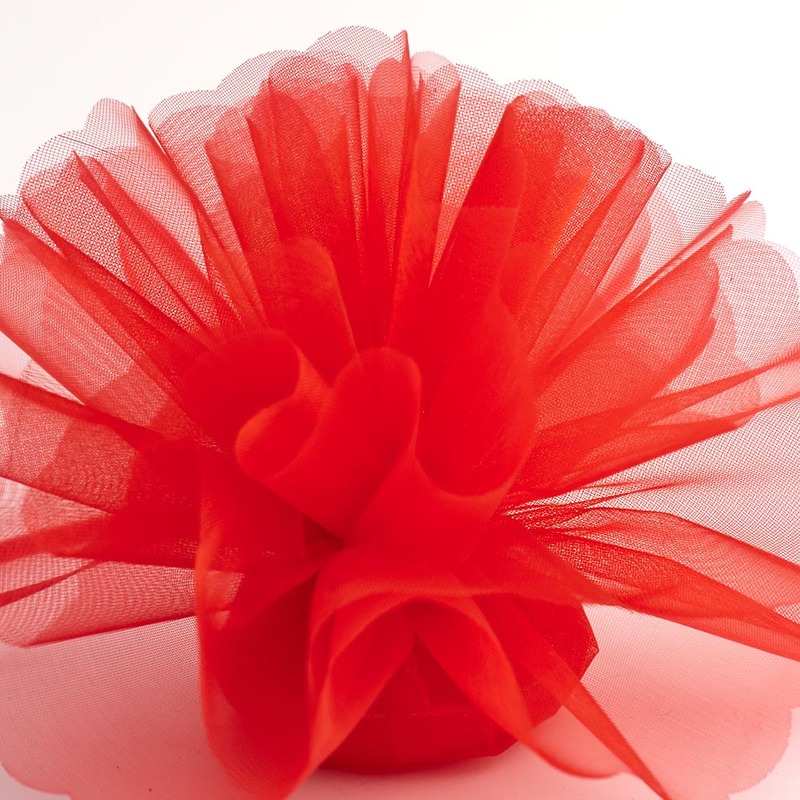 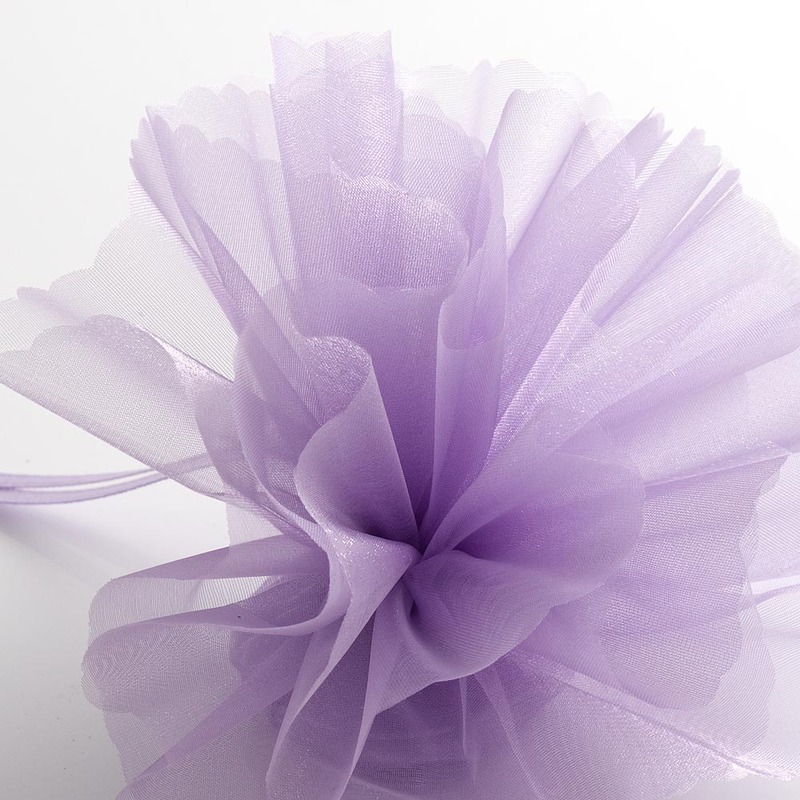 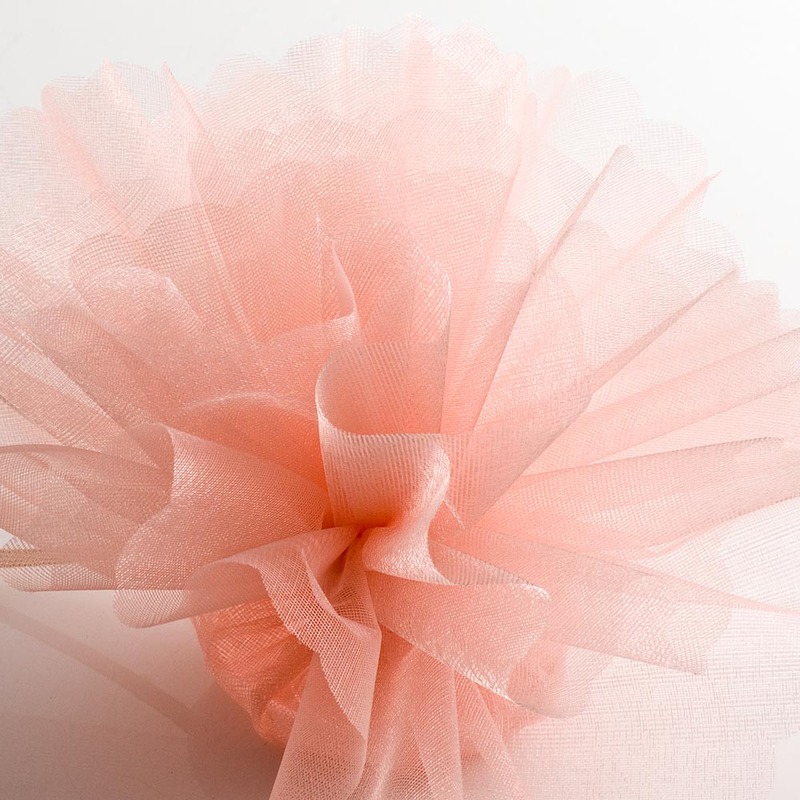 Use 2 or 3 nets to create a beautiful bomboniere wedding favour. 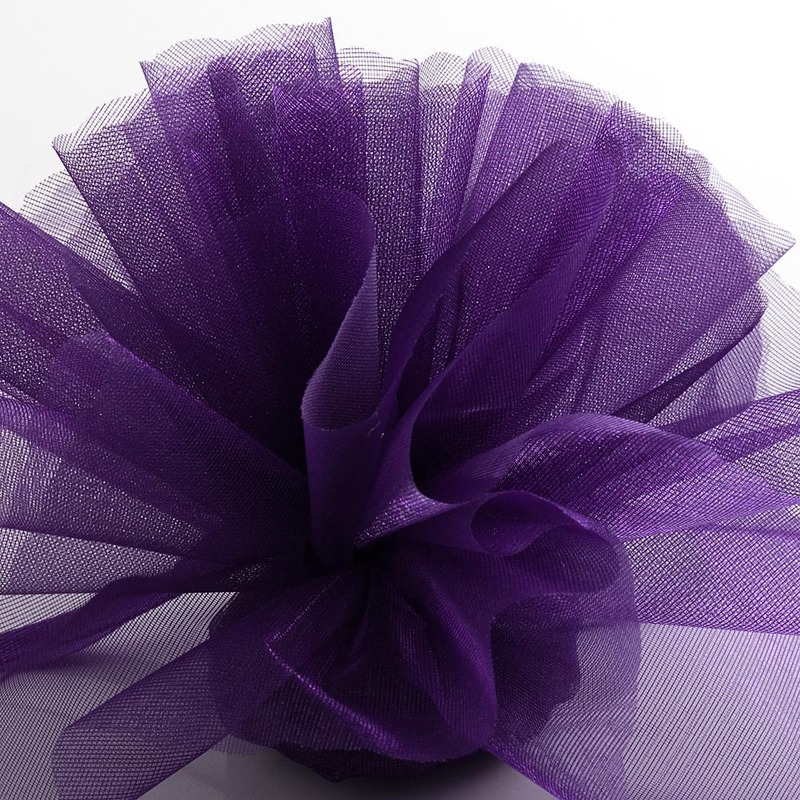 Sold in packs of 50 nets. 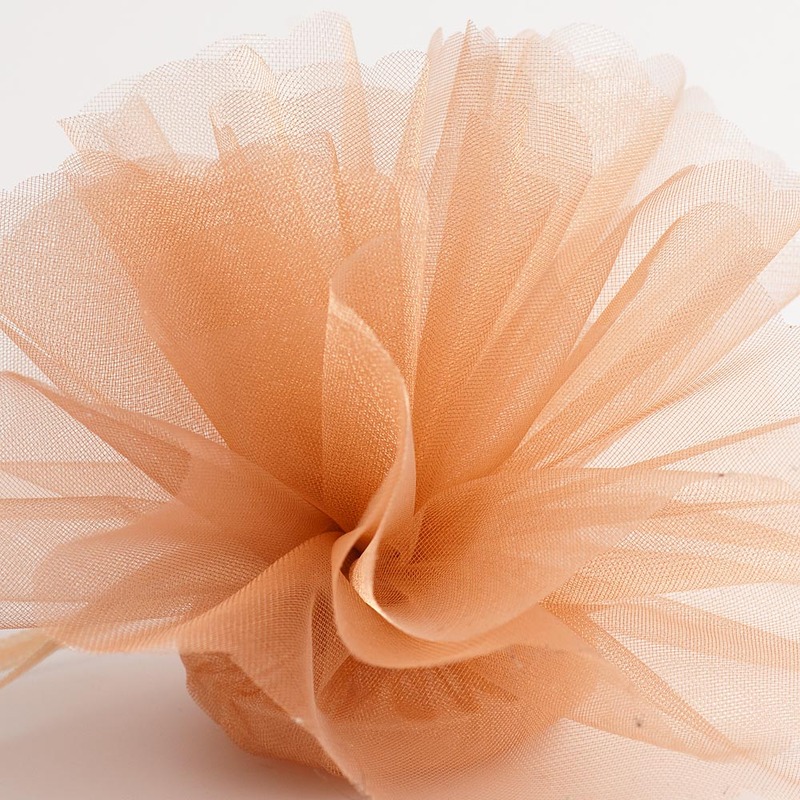 Approx net size 23cm diameter Don't forget your base cups! 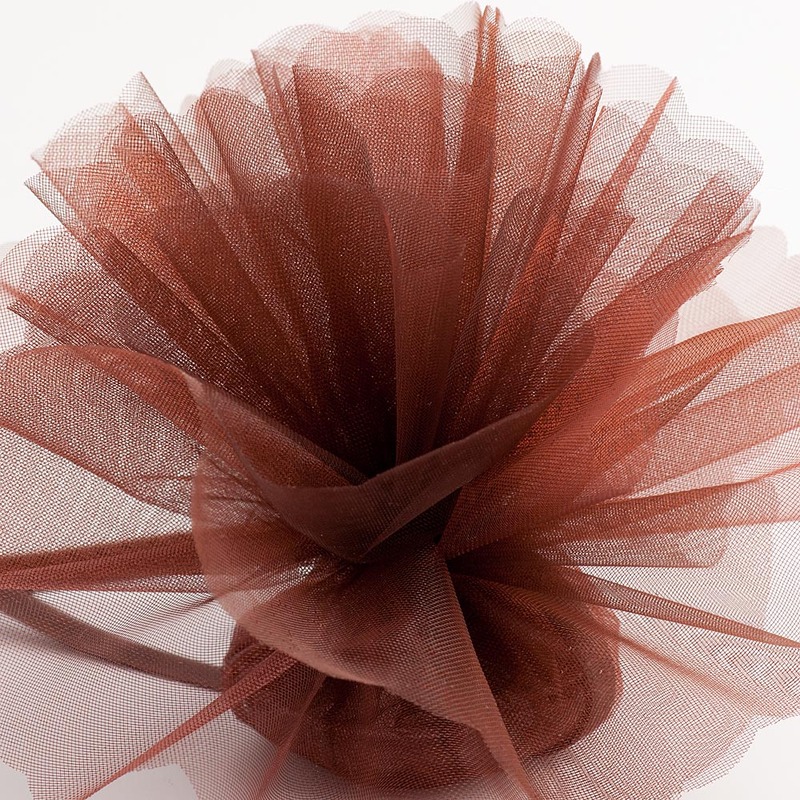 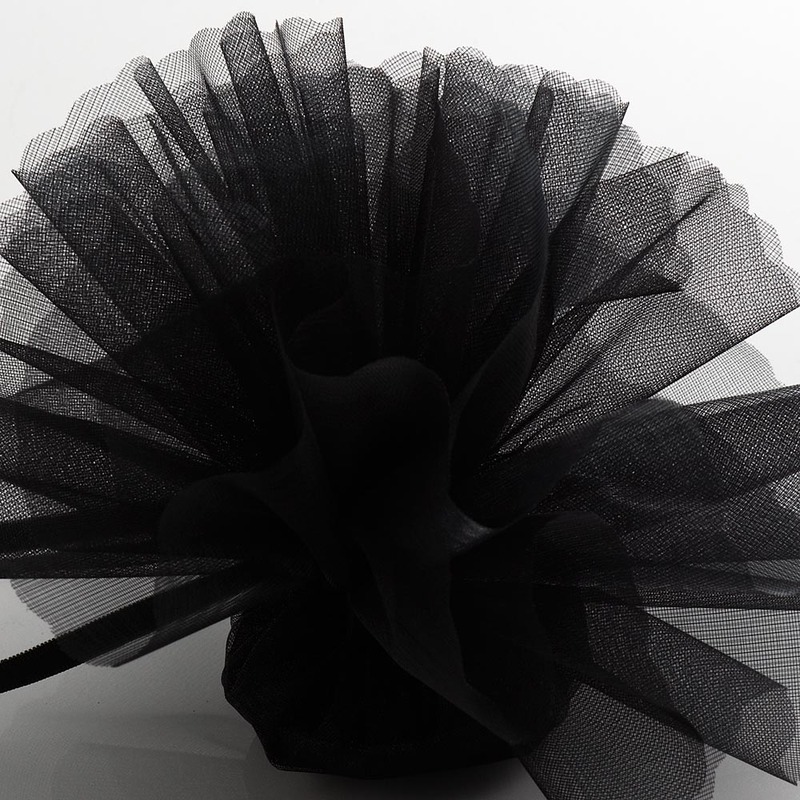 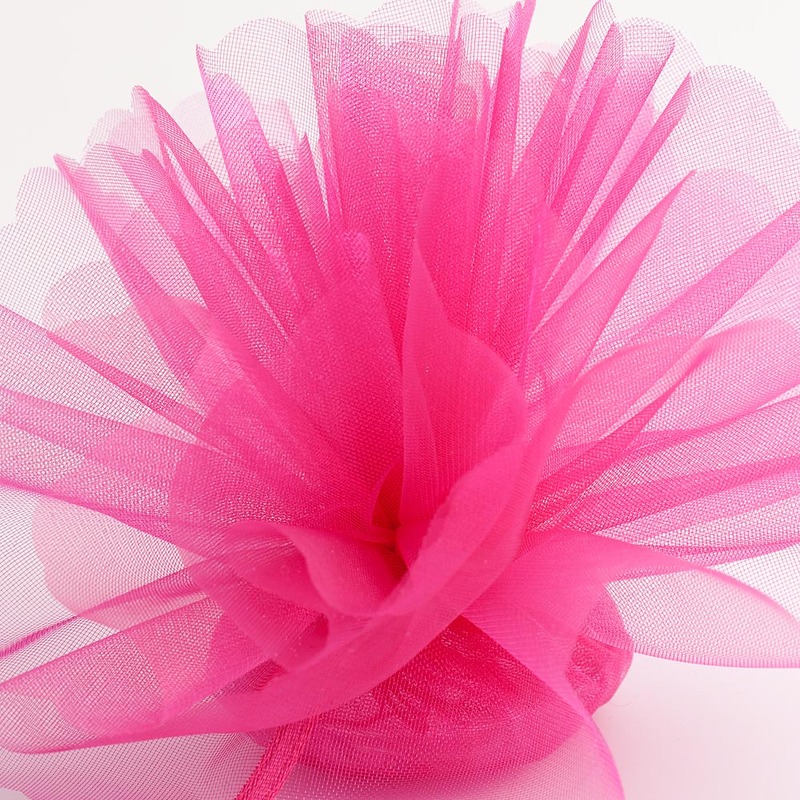 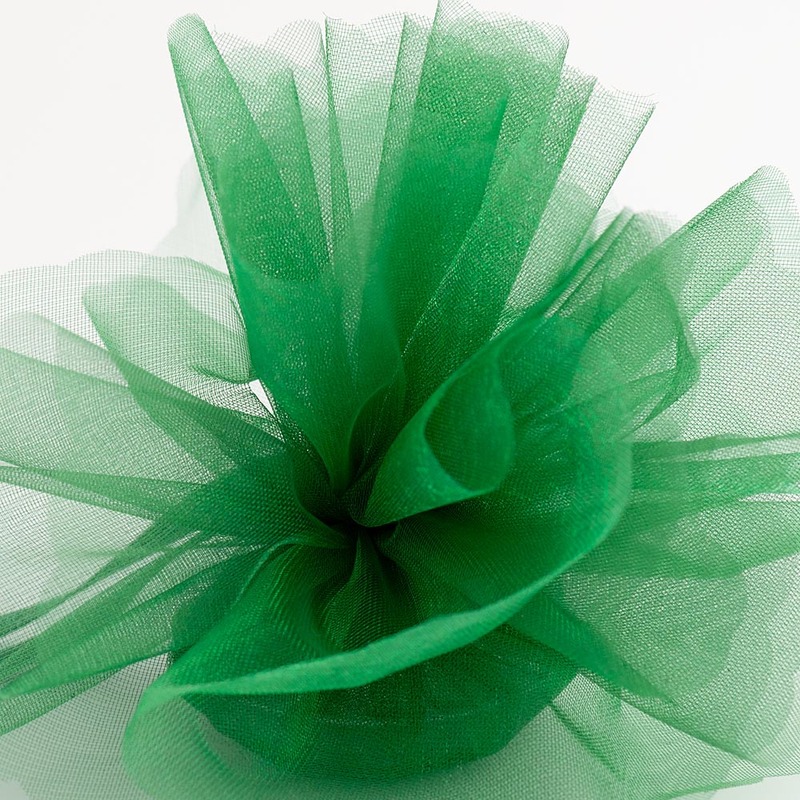 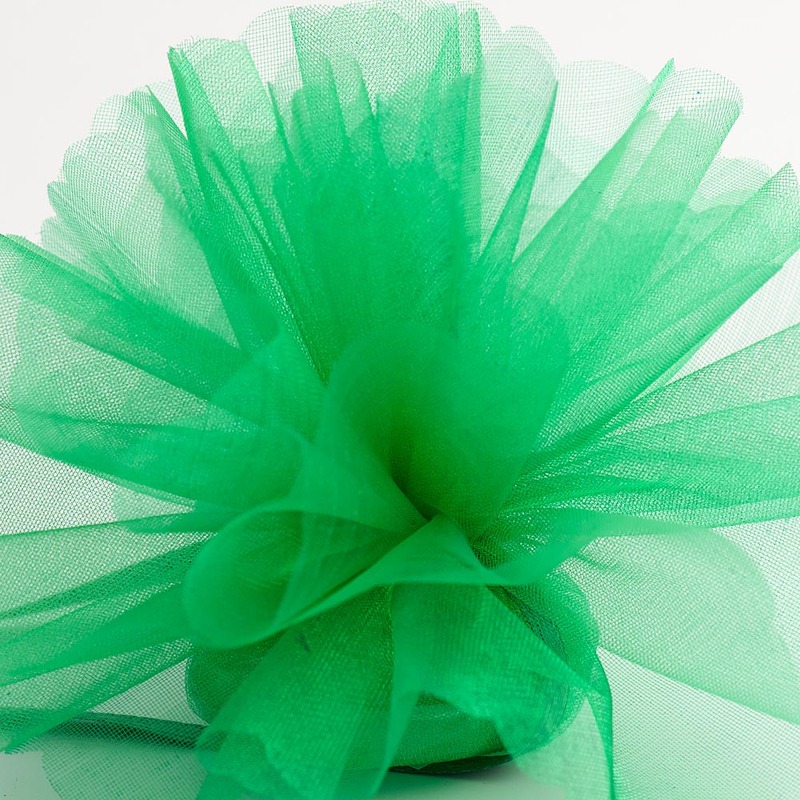 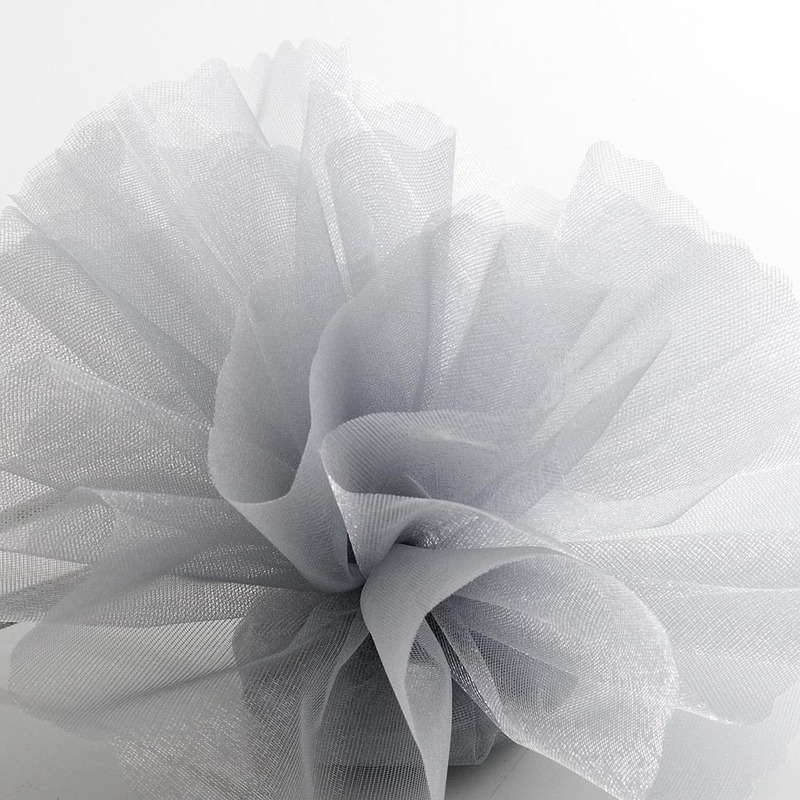 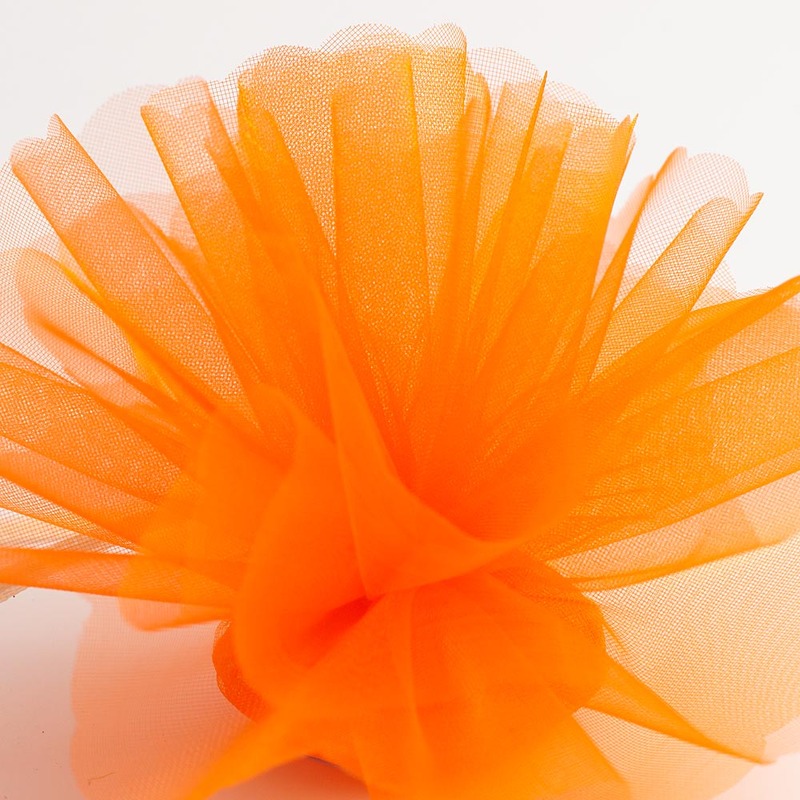 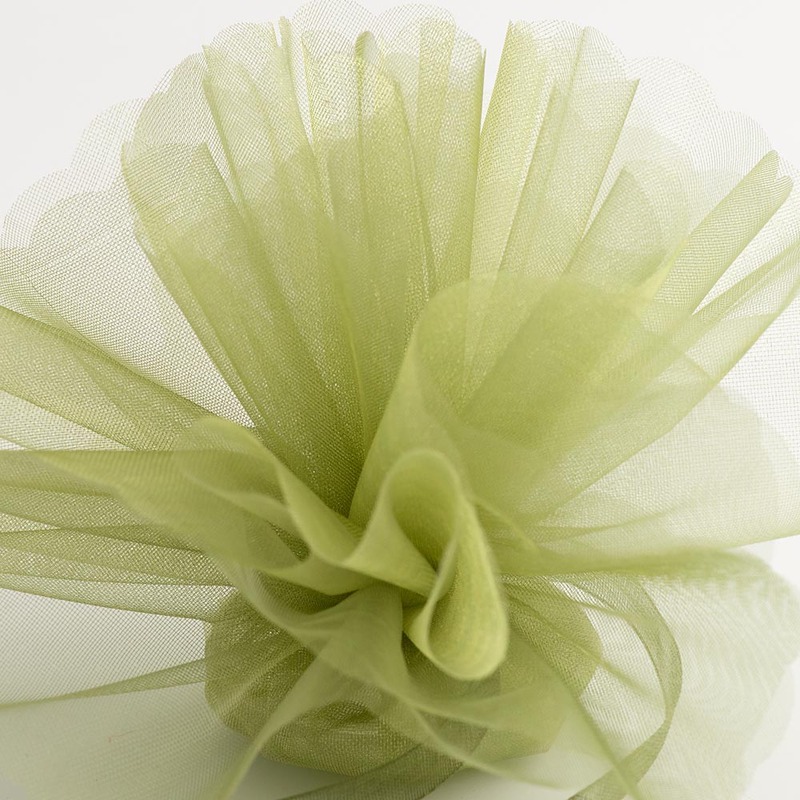 A very popular lustrous tulle net with delightful scalloped edges. 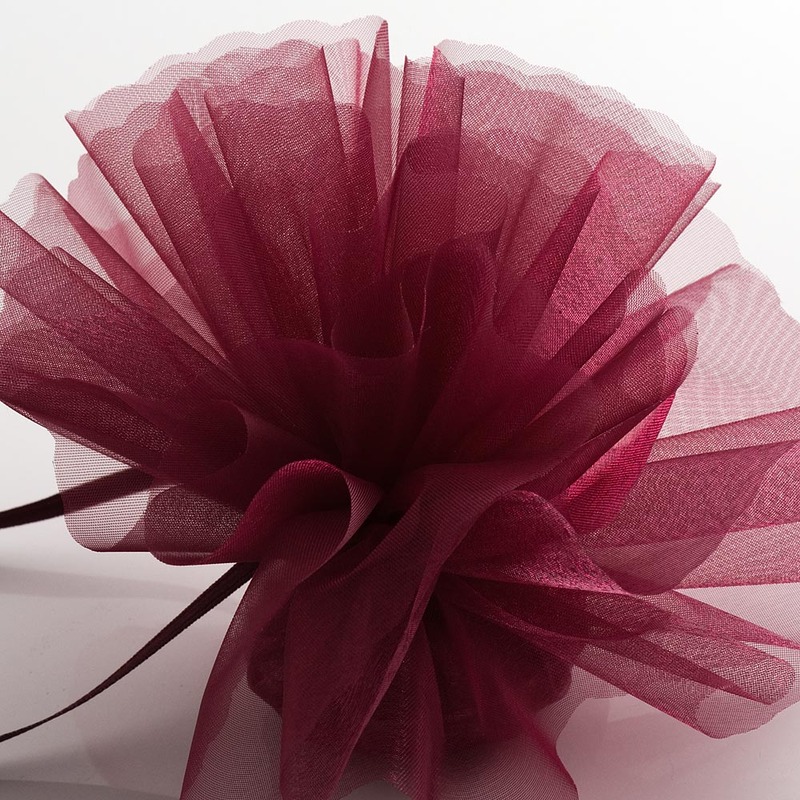 Use 2 or 3 nets to create a beautiful bomboniere wedding favour.